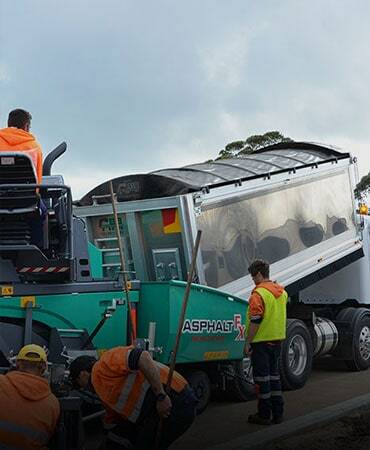 Asphalt FX also offers the option of Wet Hire of their plant. All our plant is fully insured maintained as per service schedule and is in good condition. All our Operators are fully licensed and qualified to operate our plant and equipment. All Plant comes with an operator.